Life sure does leave us wanting, doesn’t it? We’re always searching for something. Sometimes the seeker in us grows weary from disappointment. That’s when we’re looking in the wrong places and coming up stuck, empty, or hurt. So I figure to find something good in this life, we’ve got to keep seeking it out intentionally and remember there is plenty of good to be found. Because evil has this way of seeking us out, of weed-eating and -choking our soul ‘til we think like he does, ‘til our hearts are full of all the disappointments and pain and dirty messes we experience and see every day. But there is much, much more to life than is evident. An invitation is always open for us to live abundantly. Bored with staying on the surface and surviving according to what’s at my fingertips, I’m going on a treasure hunt, exploring caves and crevices in God’s heart and mine. Far below the everyday and evident are vast caverns of hidden gems and valuable resources and beauty. And you know what? I’m finding the deeper I go, and IF I have the courage to go through the dirt-dark pain to a place deeper still… the more beautiful the treasure. This blog is my way to bring you the spoils and learn how to articulate His beautiful. When God looks at us and calls us beautiful [oh how we bristle], He’s seeing parts of our hearts we have no idea exist. He’s seeing the buried treasures being formed over a lifetime by heat and pressure. He’s seeing what we’re storing up for eternity. 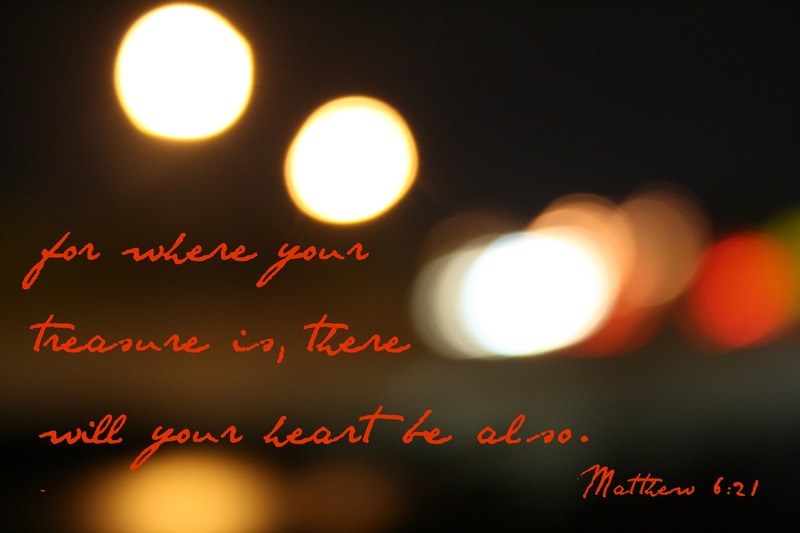 The further I go into Him the closer I get to those places – to my true heart and His true heart for me. Not only that, but the further we dive away from fame and fortune and insecurity and human frailty, the closer we come to the vastness of who God is. His greatness and riches and beauty and wisdom are too valuable to expose to someone who could care less. So God hides beauty not from us, but for us – for those who would die to a surface life to find life their life hidden in Christ, to live out of His riches in glory. 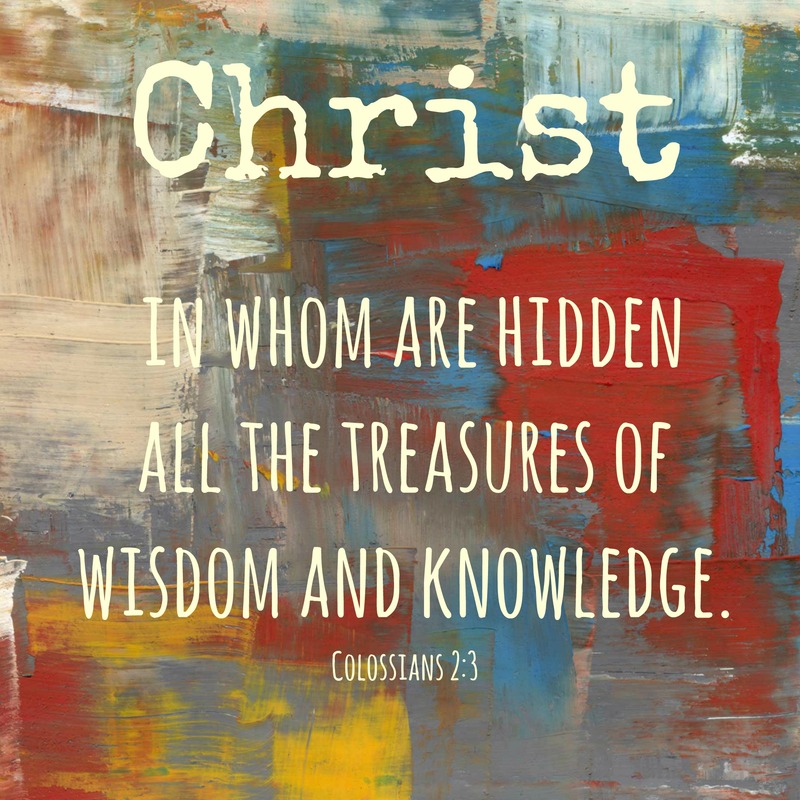 I believe God also hides the truth because He loves to use the strain of digging to increase our capacity for wisdom and understanding. I imagine Solomon, Mr. Wisdom himself, knew this well. The Lord has amazing stuff to give us! (Just look at the letter excerpts below.) Paul was bursting with excitement over the mystery of the inexhaustible riches and generosity of Christ to which we have full access. Not to mention the Holy Spirit who dives into the depths of God to bring up things no eye has seen and no ear has heard. Father, Son and Holy Spirit are ALL ABOUT taking us on an adventure. He can’t wait for us to find it hidden in His word, His voice, His presence, His ways, His character, His creation, His people, His melodies over us. He is waiting for us to go deeper. He is waiting for us to strike it rich. He is waiting to reveal Himself to us. It’s notable how scripture dovetails this concept with the search for wisdom. Job said finding wisdom is even more difficult than mining for gold, that only God knows the way to it. And when you think about it, His wisdom holds enough for every need; the answer to all our struggles. It’s is altogether beautiful and weighty and His very best for us. I look forward to unpacking wisdom with you, to discover what God has been doing in secret and behind the scenes all along. Friends, let’s give the angels something to talk about! Let’s make a futile attempt at exhausting Christ’s riches and generosity! Let’s plumb the depths of His love! I commit to do the hard work of mining for treasure, bringing it to the surface, polishing it up, and applying it to all the deficits here. I’d love to share this adventure with you. No one’s ever seen or heard anything like this, Never so much as imagined anything quite like it— What God has arranged for those who love him. But you’ve seen and heard it because God by his Spirit has brought it all out into the open before you. The Spirit, not content to flit around on the surface, dives into the depths of God, and brings out what God planned all along. And so here I am, preaching and writing about things that are way over my head, the inexhaustible riches and generosity of Christ. My task is to bring out in the open and make plain what God, who created all this in the first place, has been doing in secret and behind the scenes all along. Through followers of Jesus like yourselves gathered in churches, this extraordinary plan of God is becoming known and talked about even among the angels! And I ask him that with both feet planted firmly on love, you’ll be able to take in with all followers of Jesus the extravagant dimensions of Christ’s love. Reach out and experience the breadth! Test its length! Plumb the depths! Rise to the heights! Live full lives, full in the fullness of God.